The Sports Master bullets are primarily for hunting. 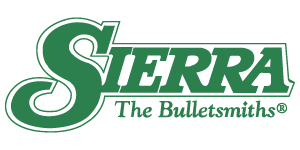 Sierra Sports Master bullets are available in Jacketed Hollow Cavity (JHC), Jacketed Hollow Point (JHP), Round Nose (RN) and Jacketed Soft Point (JSP) design configure-rations. 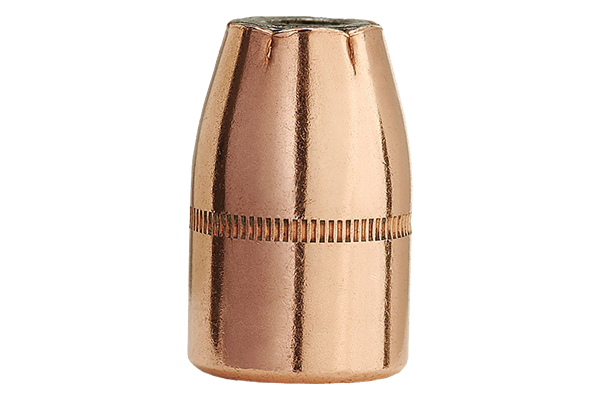 Sports Master bullets intended for use in revolvers and rifles with tubular magazines have a cannelure to facilitate roll crimping.